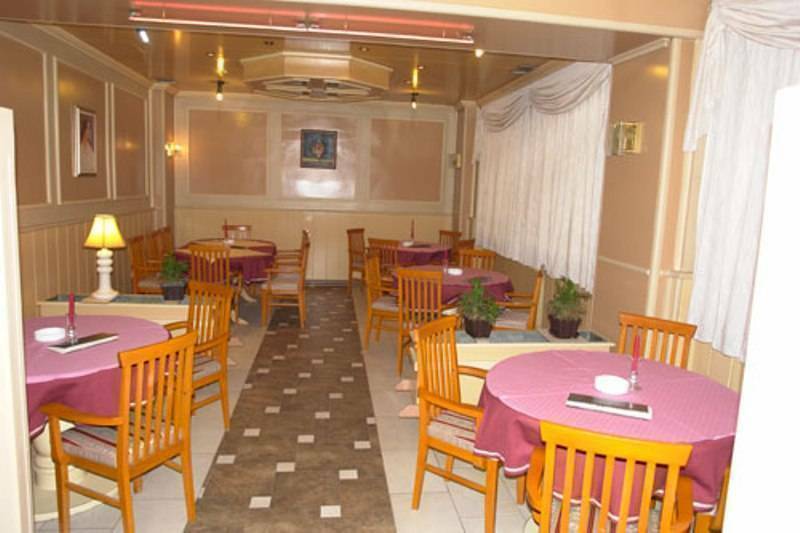 A long tradition of hospitality 40 years are a great guarantee of a pleasant stay in our motel. 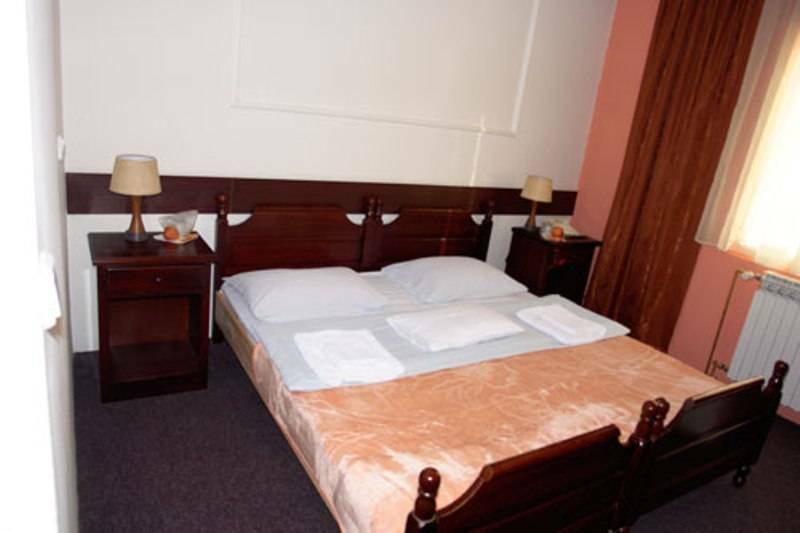 Motel Bor is located in a very favorable geographical position, ie near the busiest road sections Sarajevo - Banja Luka, and near the Business Center PC-96 which is a very important factor for business people and tourists. 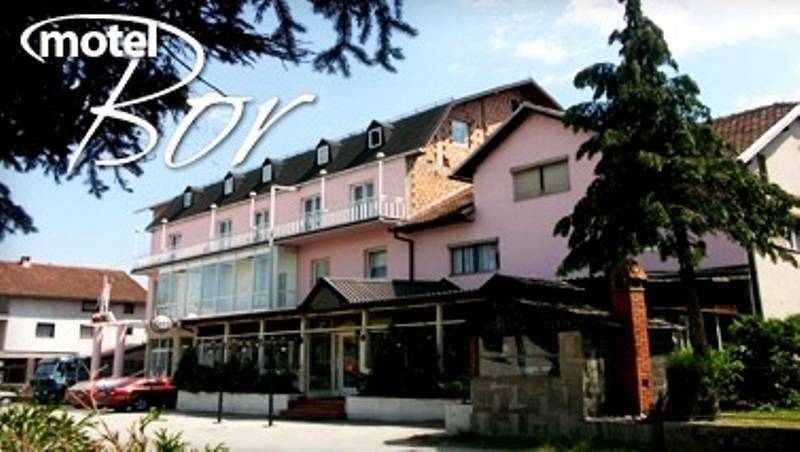 Motel Bor is located just 60-minutes drive from Sarajevo and Olympic Bjelasnica and Jahorina. 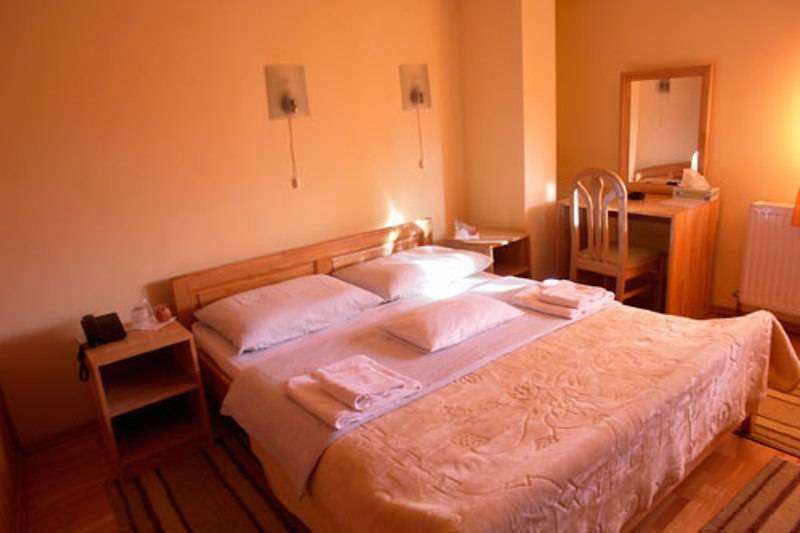 All rooms are luxury furnished. 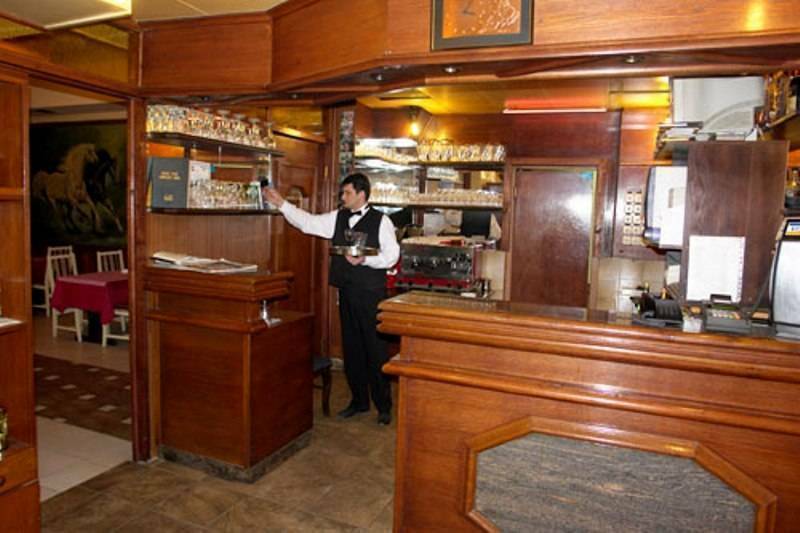 Our lovely restaurant will satisfy even the greatest gourmets and wine lovers, we also offer a coffee bar and wine cellar. We also offer a separate meeting room, our our Guests can enjoy at the sauna and mini fitness, and through the summer days an outdoor pool for our guests. A FREE internet connection is also available for all our Guests. For all our Guests we offer a really nice spa and fun program such as sauna, outdoor pool, fitness center, and a real football station. All cancellations made 2 days before arrival are free of charge all cancellations after that or in case of no show will be charged with the full amount.